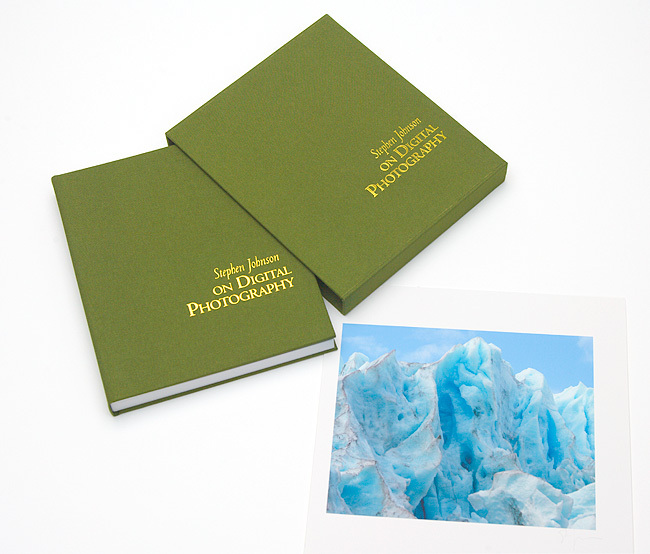 This limited edition book is case-bound in green linen and contained in a cloth slipcase. The title is embossed in gold on both the outside case and hardbound cover. One original Stephen Johnson 8x10 photograph completes this collector's set. Carefully selected from the book, this photograph can be kept in the book or removed and framed. 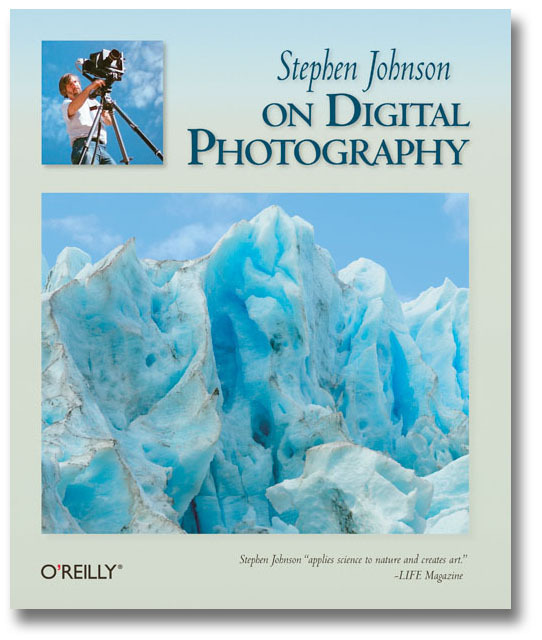 Copyright ©2006, Stephen Johnson. All Rights Reserved.